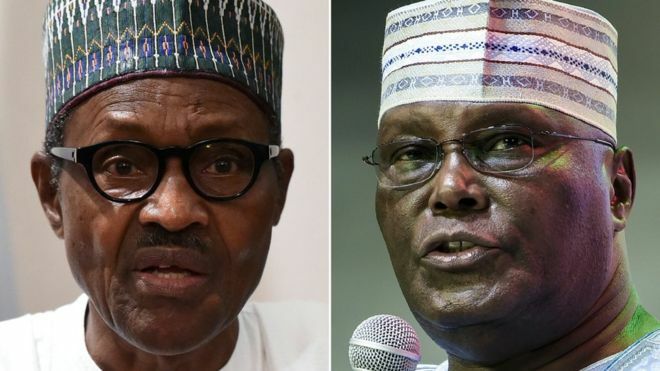 Presidential candidate of the People’s Democratic party (PDP), Alh Atiku Abubakar is leading in five out of seven local government Areas of Plateau State as collation of presidential results continues in the state. State presidential returning officer, Prof. Richard Anande, Vice Chancellor University of Agriculture, Makurdi, who is collating the results said he was still expecting results from other Local government areas. The results collated were from Kanke, Mikang, Panshin, Langtang South, and Jos South Local government areas were won by Atiku while results from Jos East and Quan’pan LGAs favoured the presidential candidate of the All Progressives Congress (APC), Muhammadu Buhari.